Berger has partnered with Sinclair Int’l to provide extensive phone coverage by active and knowledgeable shooters. Founder and member of the Benchrest Hall of Fame, Walt Berger’s extensive shooting experience is a tremendous resource for those who need help. Over the last several years, Walt has been working on Berger’s loading manual. Kevin spent two decades shooting in Sierra’s test facility every day and working with major ammo producers on several projects. Additionally, he is an experienced, active and successful competitive target shooter. He will soon be available for those who need assistance. Bryan’s reputation as a top external ballistics mind is well known. Equally recognized is his success as a competitive target shooter. Bryan is available for those who need to address advanced external ballistics concerns. 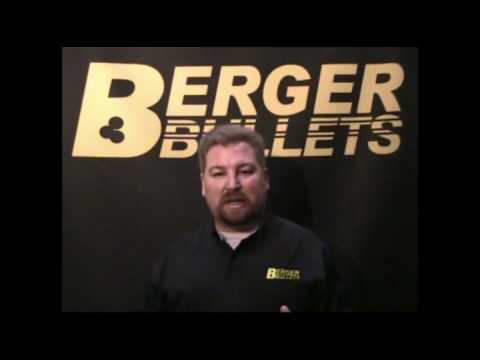 In this video, Eric Stecker explains Berger’s product line and reveals what’s new for 2009. 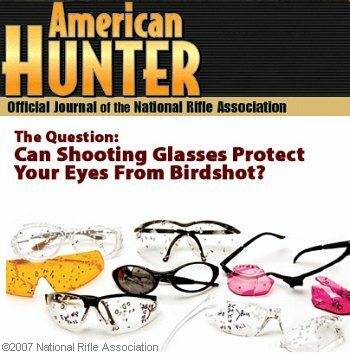 Share the post "Berger Organizes Tech Consulting Team"
To learn more about safety standards for shooting glasses, read our comprehensive Guide to Eye Protection for Shooters. To celebrate Presidents’ Day, this Sunday’s lineup of guests on Tom Gresham’s Gun Talk® radio show will be all presidents and CEOs of big companies and organizations in the firearms industry. Currently scheduled to appear on the show are Pete Brownell, president of Brownells; Tommy Millner, president of Remington; Bob Morrison, president of Taurus USA; Lew Danielson, president of Crimson Trace; and, Steve Sanetti, president and CEO of the National Shooting Sports Foundation. “I thought it would be fun to get a one-day head start on Presidents’ Day by getting some of our own presidents on the show, ” said Tom Gresham, host of the national radio talk show. Gun Talk Radio, in it’s 14th year of national syndication, is heard coast-to-coast on 66 FM and AM radio stations, on Sirius and XM satellite systems, and is available for download at www.guntalk.com and on Apple’s iTunes Store. Share the post "Top Gun Execs on Gun Talk Radio"